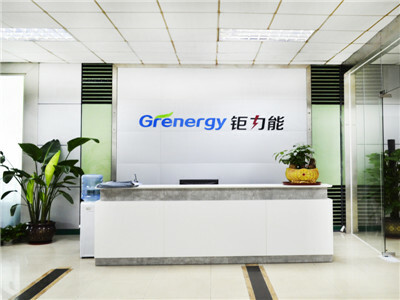 Grenergy established in 2010, headquarter in Longgang, Shenzhen, is an Hi-tech enterprise which specializes in design, manufacturing and marketing of Lithium battery system and power solution. 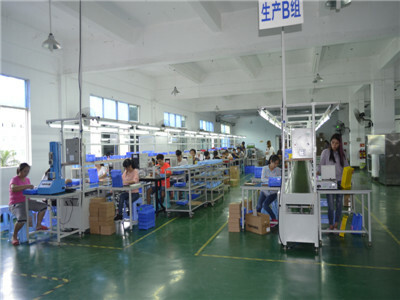 With high R&D technology, reliable quality and professional service, Grenergy meets customer`s demand for customized products. 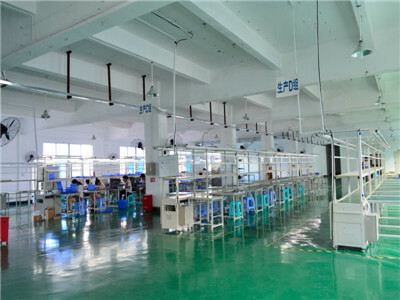 Grenergy`s products are mainly used in the field of Balance Scooter, Electric Scooter, Electric Bicycle, Electric Motorcycle, Golf Car, Solar Street Light, Solar Storage, Telecom Communication station, SLA replacement and etc. Grenergy launched a powerful production plant in Shenzhen, 10000 square meters and more than 200 employees,daily output can reach 5000packs. 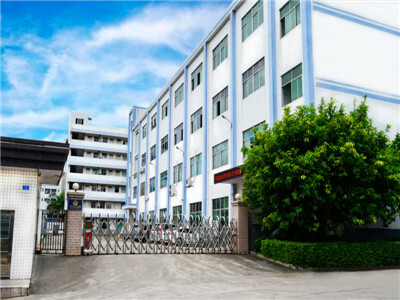 Warmly welcome OEM/ODM customer to visit us.